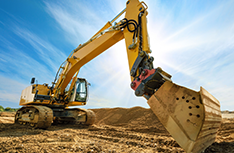 Ray Rennie Excavating offers a wide array of excavation and site preparation services in the Sandy,OR area. 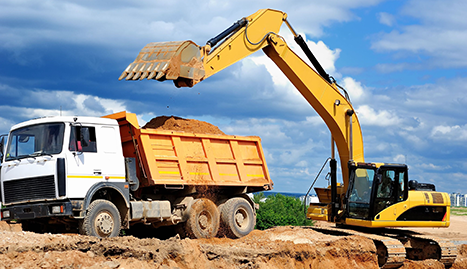 We provide specialty excavating for all sites. 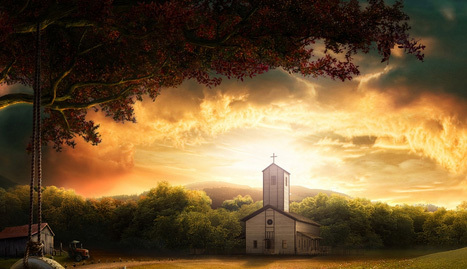 We are capable of grading any type of project you have. 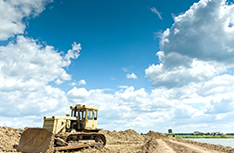 If you are in need of excavating or site preparation services, Ray Rennie Excavating is your guarantee. We provide specialty excavating for all sites. 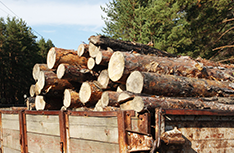 We are capable of grading any type of project you have, whether it is an entire work site or an excavation for a specific purpose. We take on excavating projects for everything from shopping malls to sidewalks and guarantee results that comply with your exact specifications in detail. 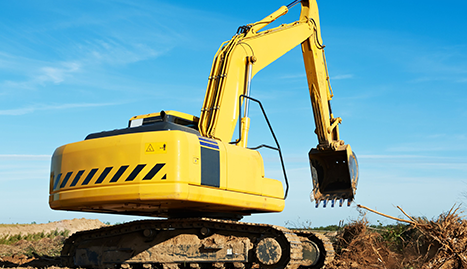 If you are in need of excavating or site preparation services, Ray Rennie Excavating is your guarantee for a job well done. 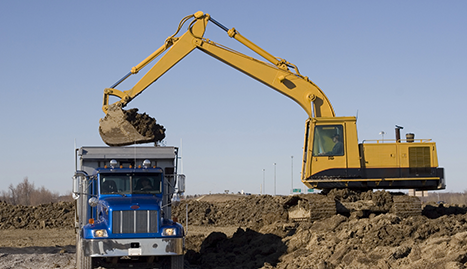 If you are in need of excavating or site preparation services, Ray Rennie Excavating is your guarantee for a job well done. We have the expertise and equipment to take on any type of project and can promise you a result that will satisfy your exact specifications, always on time and on budget! Give us a call today and find out why we are your safest choice!